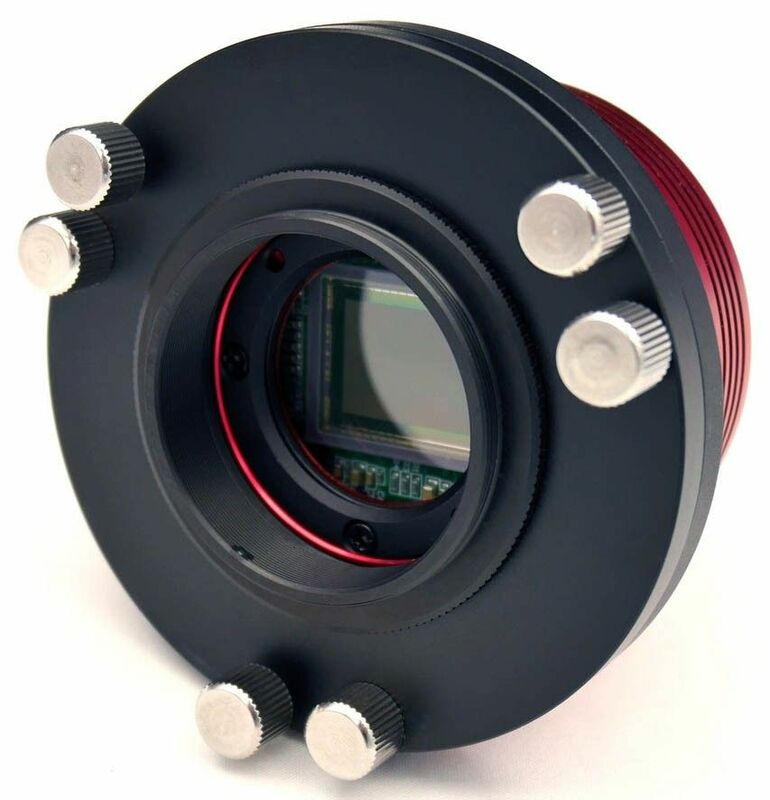 Recommended for ZWO ASI and other similar cameras with T-thread. 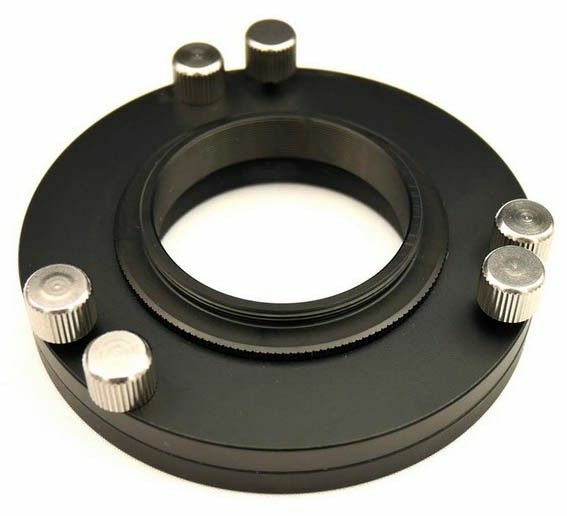 With the help of this accessory you can adjust the imaging plane and thus eliminate or reduce the problem with Newton's rings when imaging the sun. You must use the appropriate front filters for solar imaging, please contact usl if you are not sure how to do it. It can also be used for other applications, i.e. in astro photography if the focal plane is not perfectly aligned due to flex in the focuser or other mechanical misalignments. The optical length of the unit is 11mm (we've measured it...) without the T2 reverse adapter and 13mm with the T2 reverse adapter. 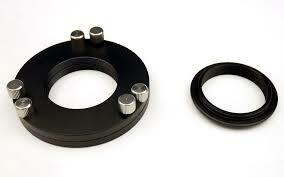 The T2 reverse adapter can be unscrewed, then you will have a female T-thread on both sides of the tilting accessory. Images are for demonstration purposes only. Camera is not included.